when you save the envelopes, it doesn't save the Dual quaternions weights. Which is a pain when you need to transfer skinning from a model to another for whatever reasons. 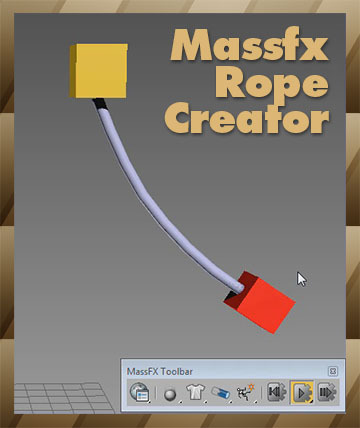 The thing is I do quite a lot of rigging and I faced this problem more than once with no out of the box solution. And I needed to transfer only the DQ weights, not the other envelopes. So here is a super simple script to do that. Some other scripts out there won't work because at some point autodesk decided to change the way that the skin's bone table is indexed, and they would need a lookup table with the bone names to convert the old index to the new one. *sight It seems I fixed it. 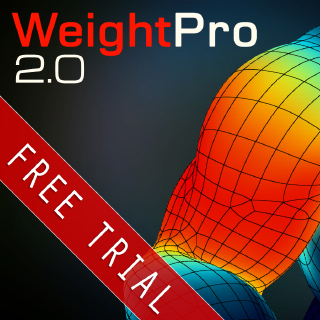 WeightPro is a 3ds Max plugin for automatic, fast and smooth Skin modifier weighting, no matter if the mesh has good or messy topology. It voxelizes the mesh with the skeleton using GPU to calculate the shortest distances between bones and vertices. 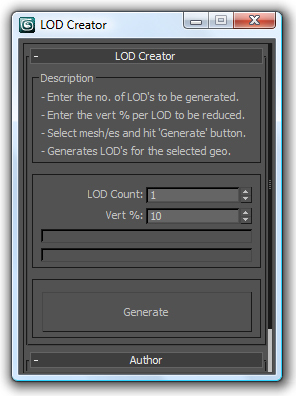 This script is for fast and accurate mesh skinning, but it won't generate skin for production ready. There will by always something to correct weights. It's very simple all You have to do to set slice boxes. Just watch video and everything should be clear. In version 0.6 there is simple automatic mirroring made. The rigg should be set in x=0 position. Hi, hope you like my SkinHelper. I would like to read your feature ideas for this kind of tool.